This week we examine the woman at the well as a case study in relationships. 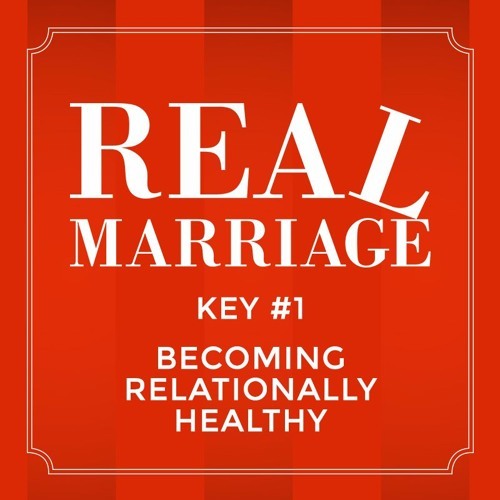 Through her example, we learn that until we have a healthy relationship with Jesus Christ, we are relationally unhealthy. Therefore, our relationship with Jesus Christ through which we experience the transforming power of the Holy Spirit to heal our hurts and bring us health has to be our first relationship priority. Do you have a healthy growing relationship with Jesus Christ? Do you understand the ministry of the Holy Spirit to nurture and heal your soul at the deepest levels of your being?